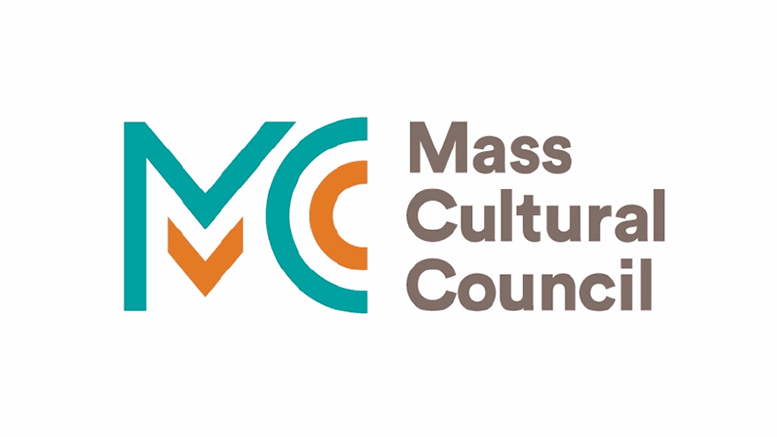 In 2006, the Arts|Learning Advocacy Group (formerly the Massachusetts Alliance for Arts Education–MAAE) and the Massachusetts Cultural Council (MCC) participated in the Partnership Project to assist several school districts (Attleboro, Bridgewater-Raynham, Fitchburg, and New Bedford) in conducting the Kennedy Center Alliance for Arts Education Network (KCAAEN) Community Audit for Arts Education. The primary goal of the audit process was to give these communities the tools to meet their needs to develop active community support for arts education. Shaping a strategy for implementation of the plans and create community arts education advisory committees in each community to help implement the plan. More focused attention on arts education programming and resources in schools by community members, including students and parents. Learn about A|L’s Arts Education Leadership Toolkit.